As per the needs of any organizations to run smoothly and manage the complete infrastructure from a single point of source, we design custom softwares including Document management softwares (Storage, Archival, Retrieval), Nano-Micro ERP solutions for large scale industries & SMEs and Omni-Channel Retail E-Comm Solutions. A large BPO organisation usually collects, processes, manages and stores thousands of documents each day. Not many of these documents are later used in the lifetime. At the sametime the TAT for retrival needs to be low for critcal use cases. 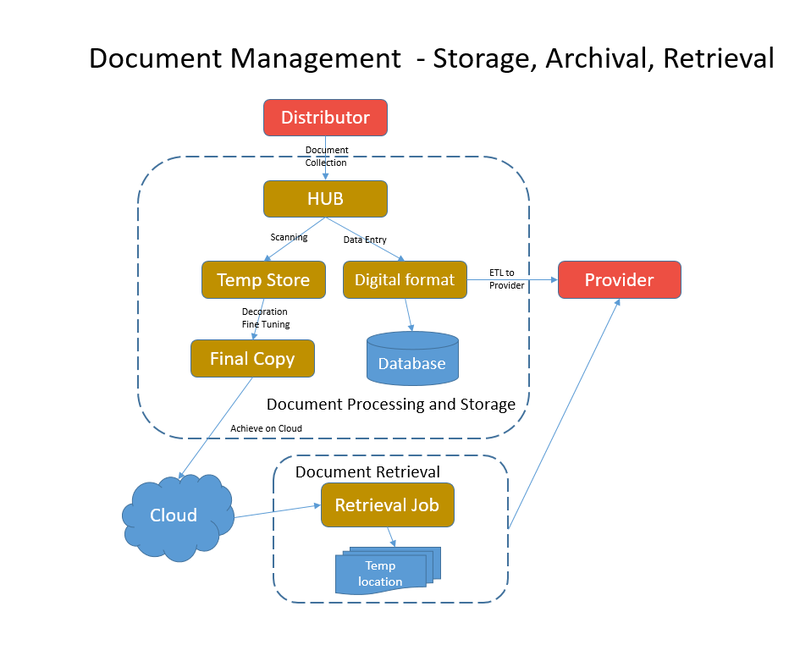 The archival policy needs to be such that storage is reliable and cost effective at the same time to support retrival based on urgency. The days of disconnected architecture are long gone. 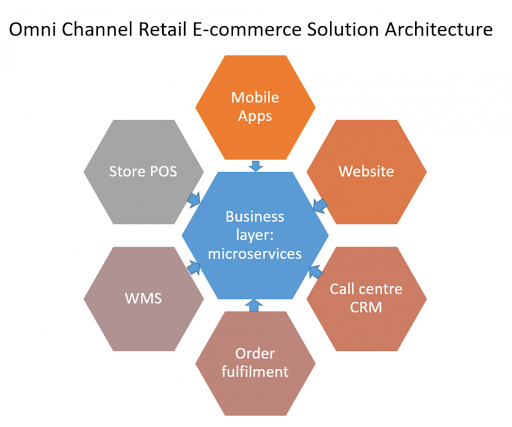 Omni-channel is the need of the hour. Business needs to acquire and serve customers for all the channels that is feasible for the segment. Our solution for FMCG is the hybrid of brick & mortar stores and online channels like Website, Mobile Applications and call centres. Uniform and interchangeable customer experience across all channels.